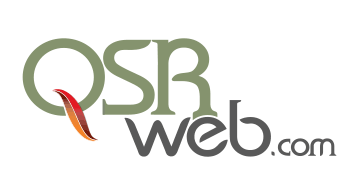 QSRweb.com is the premier online destination for QSR executives and operators seeking cutting-edge intelligence for their multi-unit restaurant concepts. The site uncovers new trends and keeps restaurant executives up to date through cutting-edge editorial and blogs from many of the industry’s leading operators and experts. Coverage includes the latest innovations in food & beverage, restaurant technology & equipment, restaurant design, layout & signage, operations management, staffing & training, food safety, customer experience, franchising, marketing & branding, regulatory compliance & risk management, sustainability, health & nutrition and much more. Sign up for our free email newsletter to keep up with the latest industry news, trends, and events.